Incapsula WAF provides solutions to protect websites against SQL injections, cross site scripting, illegal resource access and all other OWASP top 10 threats, and web 2.0 threats including comment spam, referrer spam, fake registrations, site scraping, malicious bots, and academic web archiving. It works by changing a website's Domain Name System (DNS) record to route the website traffic through Incapsula. Incapsula then filters out malicious attacks from bots and website scrapers. Incapsula also has a content delivery network that caches websites on their server network to speed up website load time. The cached information is returned from a server closest to the end user in order to provide fast page loads. This also eliminates slow response from central servers due to heavy server traffic. Incapsula is raising cyber security awareness by providing all the resources below. With a business model dependent on 100% uptime for their online customers, the last thing SaaS companies can afford is a DDoS attack. 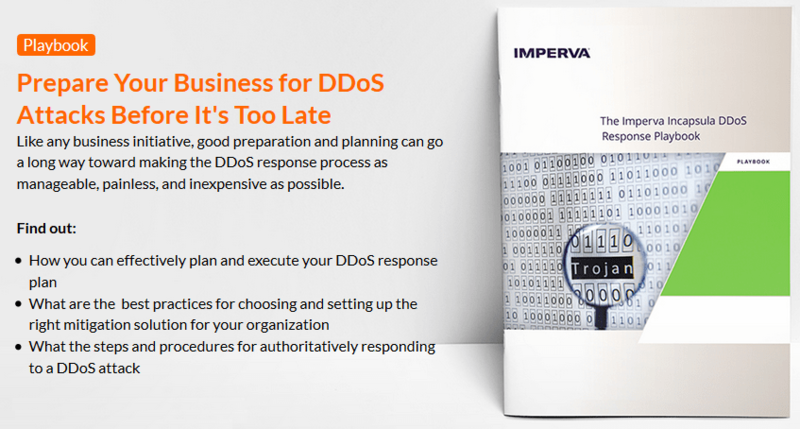 Like any business initiative, good preparation and planning can go a long way toward making the DDoS response process as manageable, painless, and inexpensive as possible. 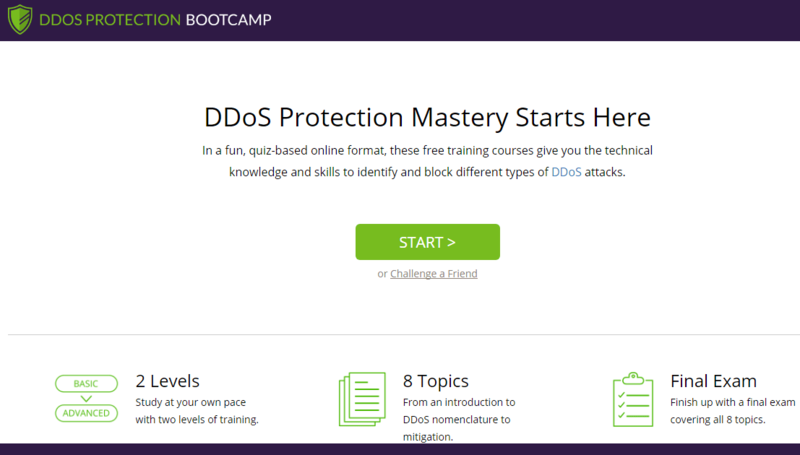 Pulse wave DDoS is a new attack tactic, designed to double the botnet’s output and exploit soft spots in “appliance first cloud second” hybrid mitigation solutions. Comprised of a series of short-lived bursts occurring in clockwork-like succession, pulse wave assaults accounted for some of the most ferocious DDoS attacks we ever mitigated. Incapsula was founded in 2009 by Gur Shatz and Marc Gaffan. The company originally operated under the company Imperva (NYSE:IMPV), an American-based cyber security company who owned 85% of the company. It was spun out from Imperva in 2009 and reported to be growing at a rate of 50% per quarter as of August 2013. In February 2014 Imperva bought the remaining part of Incapsula and it became a product line within the parent company. Incapsula was attributed with protecting against one of the Internet's largest attacks on a website as of October 2013. The attack was said to have lasted nine hours with 100Gbit/s of traffic at its peak. The attack was against BTC China, a bitcoin and yuan trading platform. In December 2016 Incapsula revealed that it had again defended against its largest DDoS attack, peaking at over 650Gbit/s and 200Mpps. Elmalla A. (@elmalla) is Chief Sales Officer at i-AWCS, which focuses on web application security solutions. I’m Elmalla A. I help people build secure (not vulnerable) web sites.